The World Health Organisation has declared today that processed meats are carcinogenic, following a report from the body's International Agency for Research on Cancer. WHO has added processed meats to its list of cancer-causing properties, alongside tobacco, Diesel and asbestos after it found consuming 50g a day - less than two bacon rashers - increases colorectal cancer risk 18%. Processed meat is defined as meat that has been modified to alter its taste or increase shelf life by adding preservatives, smoking or curing, for example. 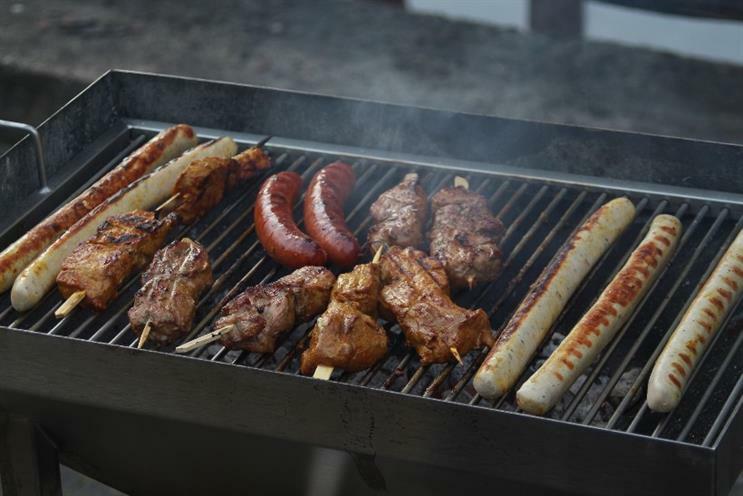 "For an individual, the risk of developing colorectal (bowel) cancer because of their consumption of processed meat remains small, but this risk increases with the amount of meat consumed," Dr Kurt Straif from the WHO told the BBC. It also said there was limited evidence that 100g of red meat a day increased the risk of cancer by 18% but stressed meat also had health benefits because it includes iron and zinc. The Food and Drink Federation had not responded at the time of writing.